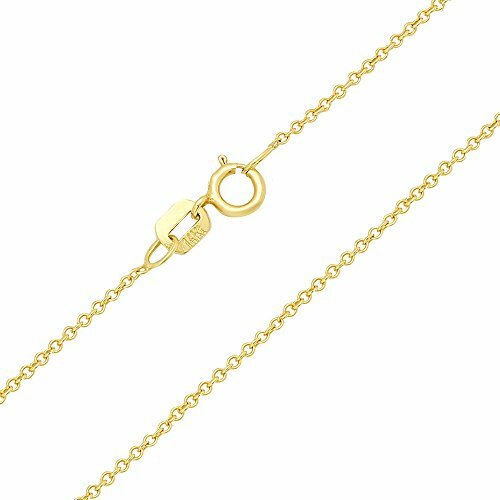 14k Yellow Gold SOLID 1mm Side Diamond Cut Rolo Cable Chain Necklace with Spring Ring Clasp - 16"
14k Yellow Gold SOLID 1mm Oval Angled Cut Rolo Cable Chain Necklace with Spring Ring Clasp - 20"
10k Yellow Gold Round Rolo Link Chain Necklace, 2.3mm, 20"
This 10K yellow gold round Rolo link chain offers a modern necklace look. 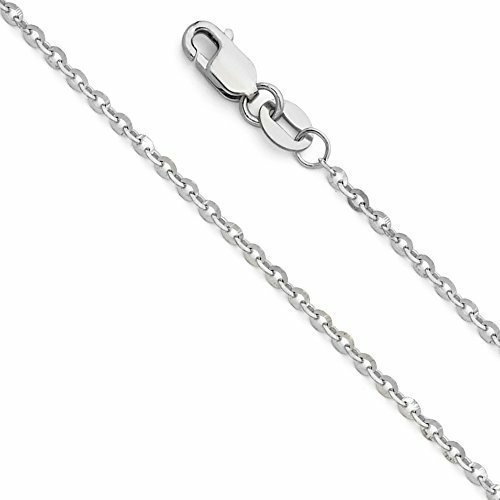 At a 2.3 mm thickness this chain is available in an 16" 18" and 20" inch length. Perfect for pendants and can also be worn alone. Includes a lobster clasp to uphold strength and comfort. 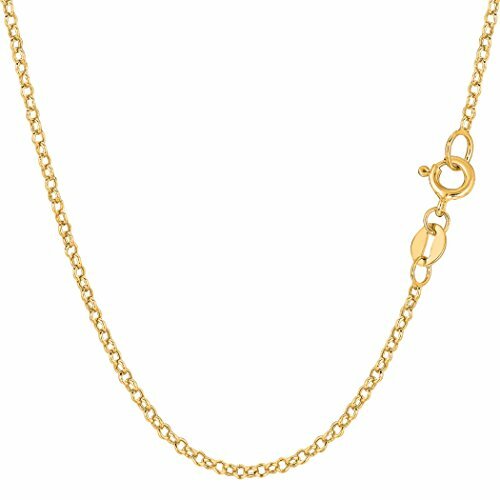 14k Yellow Gold Hollow 2.5mm Fancy Rolo Chain Necklace with Lobster Claw Clasp - 20"
14k Yellow Gold Round Rolo Link Chain Necklace, 2.3mm, 24"
This 14k yellow gold round Rolo link chain offers a modern necklace look. 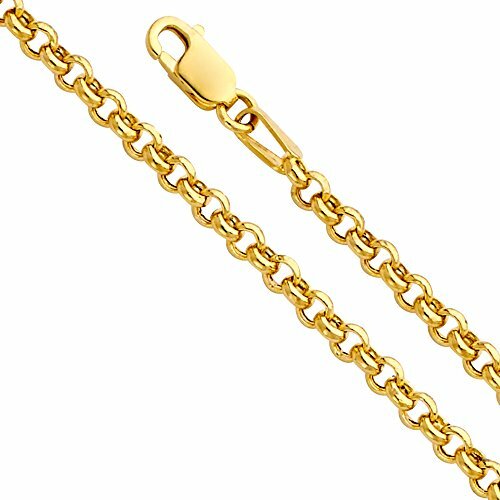 At a 2.3mm thickness this chain is available in an 16" 18" 20" 24" and 30" length. 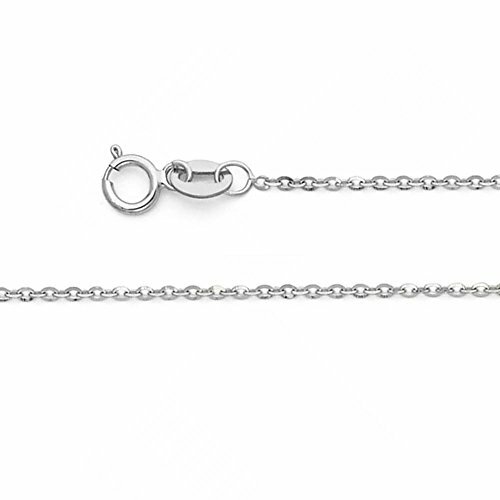 Perfect for pendants and can also be worn alone. 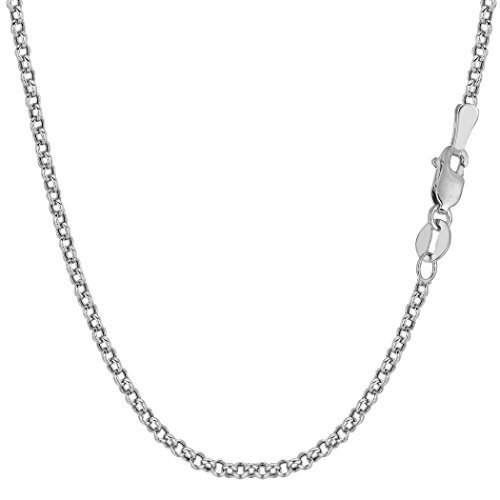 Includes a lobster clasp to uphold strength and comfort. 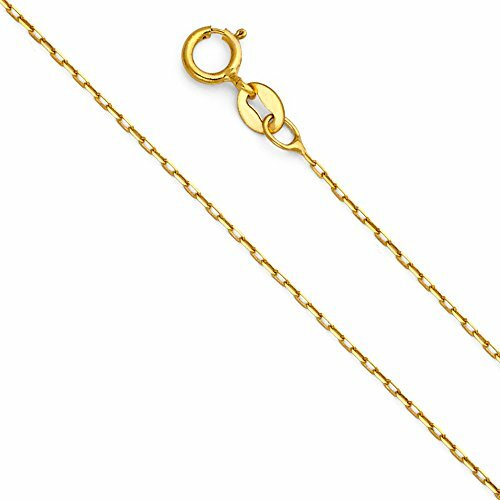 14k Yellow Gold Round Rolo Link Chain Necklace, 1.85mm, 18"
14k White Gold Round Rolo Link Chain Necklace, 2.3mm, 16"
14k Solid White Gold 1.2mm Diamond Cut Rolo Cable Chain Link Necklace with Spring Ring Clasp - 22"
Copyright © Wholesalion.com 2019 - The Best Prices On Real Gold Rolo Chain Online.